Imfuna Rent’s mobile software dramatically enhances the property inventory and inspection process to give users property technology, or proptech, they can depend on, and is used by some of South Africa's best letting agents, estate agents, and property inspectors. After using Imfuna Rent to record multiple types of detail about a property’s contents and its condition, users can produce a high-quality, branded PDF property report that can be shared online. 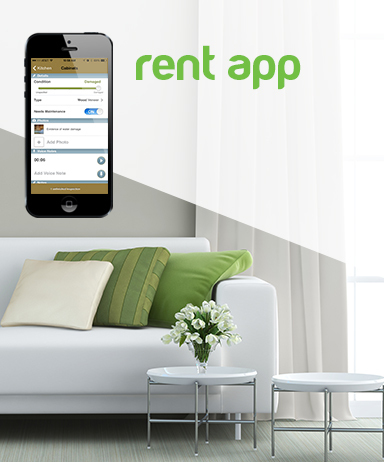 Imfuna Rent's mobile property inspection app simplifies every stage of property management with easy to use software. Efficient, reliable, consistent and transparent: embrace the power of digital with Imfuna. Imfuna Home Inspector's tablet and smartphone app dramatically enhances the home inspection process to give users technology they can depend on, and is used by some of the USA's most forward-thinking residential home inspectors and commercial property inspectors. After using Imfuna Home Inspector to record multiple types of detail about a property’s condition and the condition of a building's systems, users can produce a high-quality, branded PDF report that can be shared online. 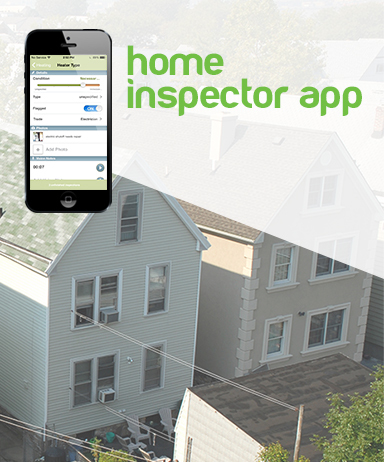 The Imfuna Home Inspector app simplifies every aspect of producing an outstanding home inspection report quickly and easily. Efficient, reliable, consistent and transparent: embrace the power of digital with Imfuna. 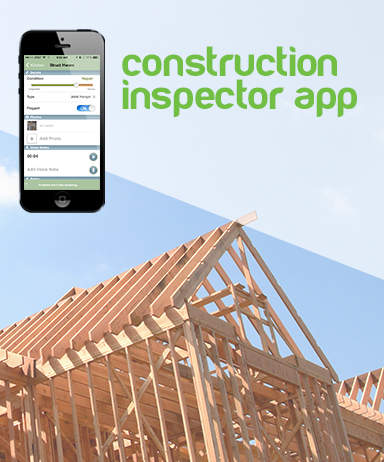 Imfuna Construction Inspector's web and app software for iPhone and Android dramatically enhance the construction site inspection process to give builders technology they can depend on. Use Imfuna Construction Inspector to observe and record multiple types of data about a property or building site's condition, then produce a high-quality, branded PDF construction report that can be shared online. Imfuna Construction Inspector reports simplify gathering data for the building process from beginning to end. Efficient, reliable, consistent and transparent: embrace the power of digital with Imfuna.